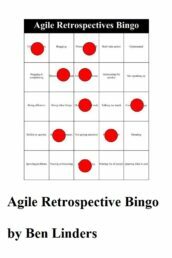 A new version of the Agile Self-assessment Game has been released. The texts on cards are improved and new playing suggestions and experience stories have been added. 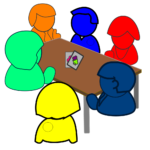 I have used the feedback from playing the game with clients, in workshops, and on conferences, and the feedback that I received from customers who bought the game, to update the game. First things First: For new teams who want to agree on what to do first, or existing teams that get a new assignment and have to figure out what is most important. More playing suggestions will be added in the future, stay tuned! 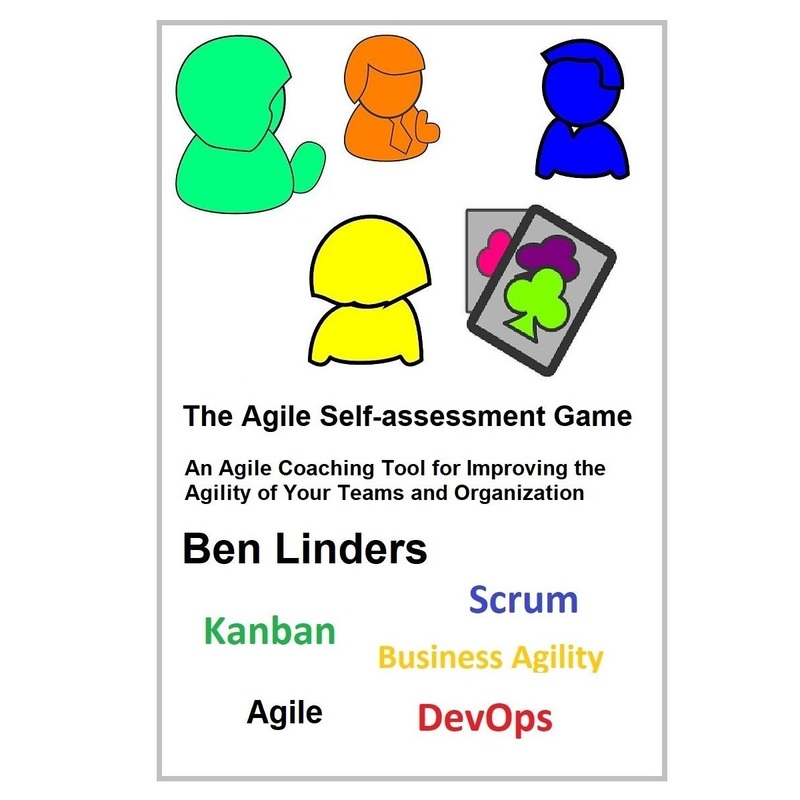 The new release of the game includes four experience stories from teams who played the Agile Self-assessment Game. 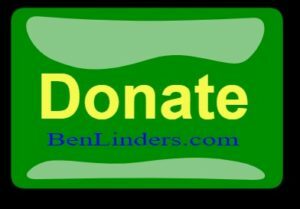 Use them to get inspired, or to convince your teams and managers to give it a try and play the game. I have done some small changes to the card texts based on the feedback that I received. 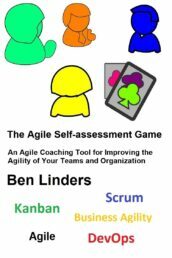 The Agile Self-Assessment game is there for you to self-assess how agile you are and smoothly and successfully travel your agile journey. One thing that hasn’t changed is the price. With all the updates and extensions, the game still costs only €9,99 to download. 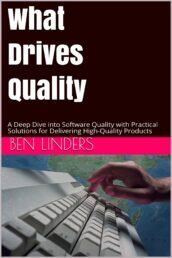 Which is a real bargain if you think about how much money your organization can gain if agility is increased. 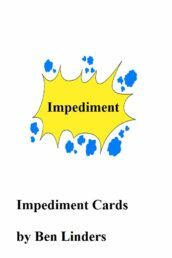 Download the Agile Self-assessment Game! 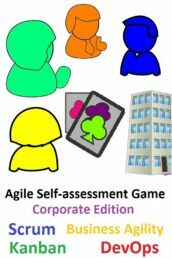 If you have bought the Agile Self-assessment Game (Version 2.0 or higher only) then you are entitled to a free update to version 2.2, provided that you give me feedback from playing the game. Briefly describe how you played the game. What benefits did you get from playing the game? 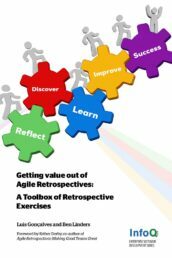 How can I improve the Agile Self-assessment Game? Do you want to recommend the game? Please supply a testimonial. Note: Only surveys that are complete are entitled to a free update of the game, so make sure you answer all questions.